lechemusic: ¡L’Equipe Du Son – She Was A Dancer (The Outrunners remix)! Enjoy this track by Dutch L’Equipe du Son called She Was A Dancer, thumping housy energy all the way. 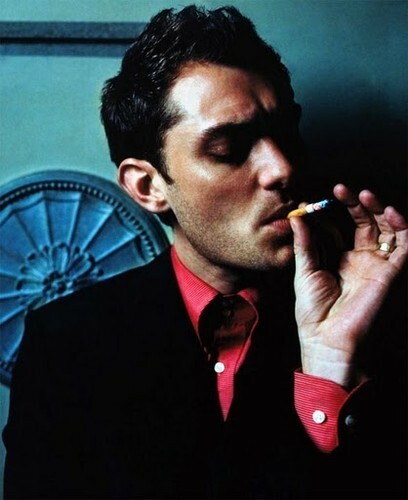 For Italian elegance read the book The Talented Mr Ripley or enjoy the movie starring style icon Jude Law, Matt Damon, and the lovely Gwyneth Paltrow. A stunning, more subtle track from Brooklyn based Lemonade. 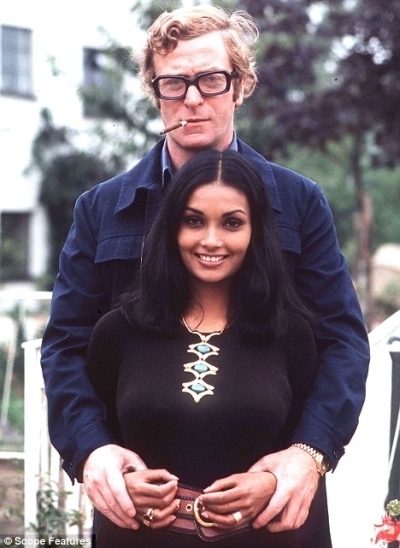 Style icon Michael Caine delivers with eccentric class. Nice girl too. lechemusic: ¡SomethingALaMode – 5AM (feat. K.Flay)! This is just such a cool track, love the cellos combined with the modern beat and lyrics. lechemusic: ¡Junior Boys – In The Morning! Junior Boys is a must have in a modern playlist. lechemusic: ¡Kero One – On Bended Knee! Kero One from San Fransisco produces quality hip hop non stop. How cute is the dark haired girl in the video by the way. lechemusic: ¡Jonas Rathsman killer Februari mixtape! I sincerely hope my neighbors likes this mixtape as much as i do. Best house mixtape i have heard all year, incredible flow. I an sure Lapo is a fan of French house duo BeatauCue. Kiho is the perfect get a way tune when escaping by boat.